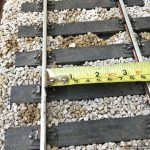 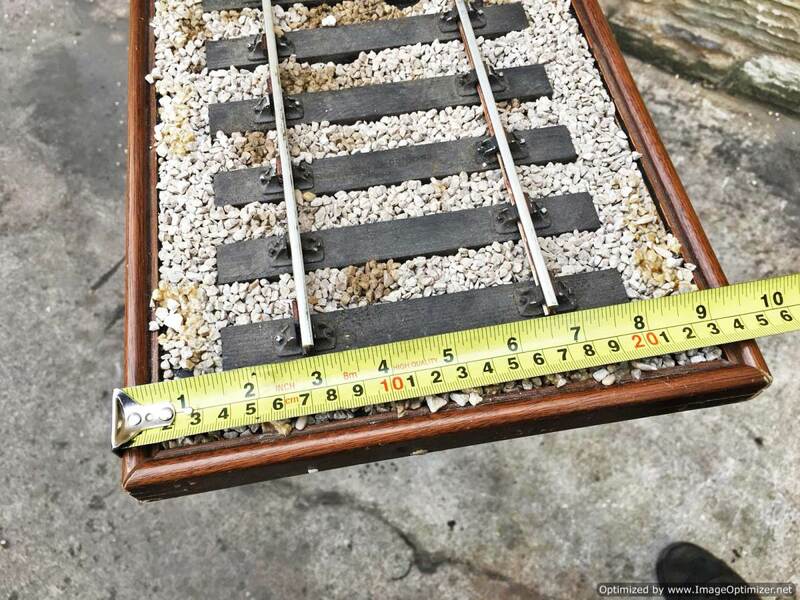 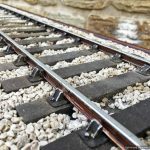 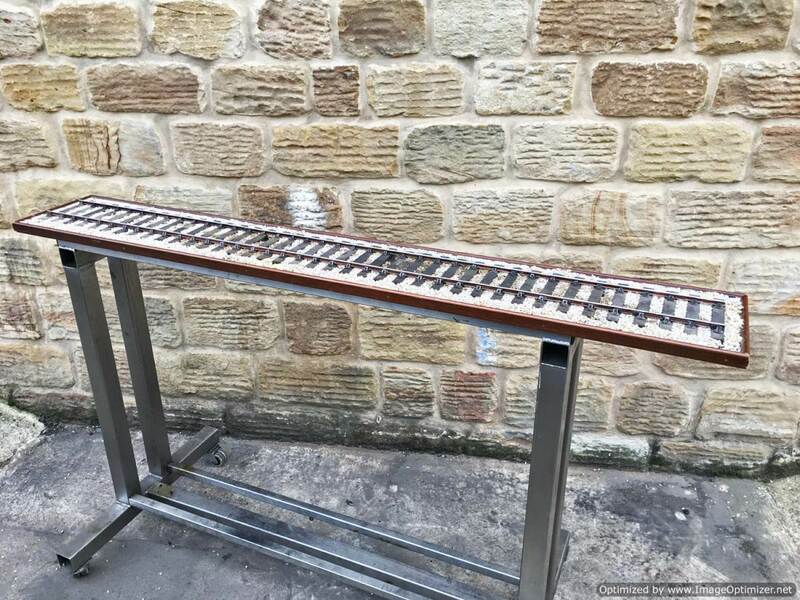 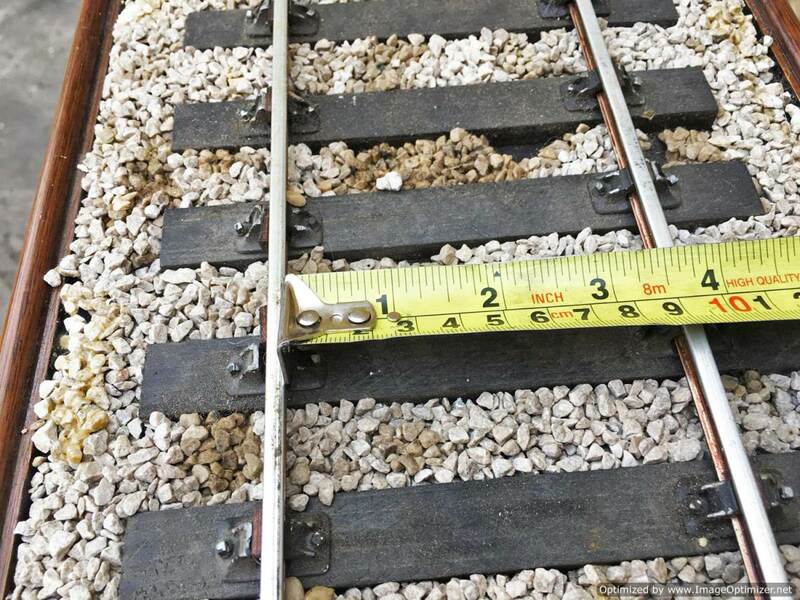 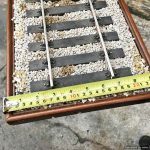 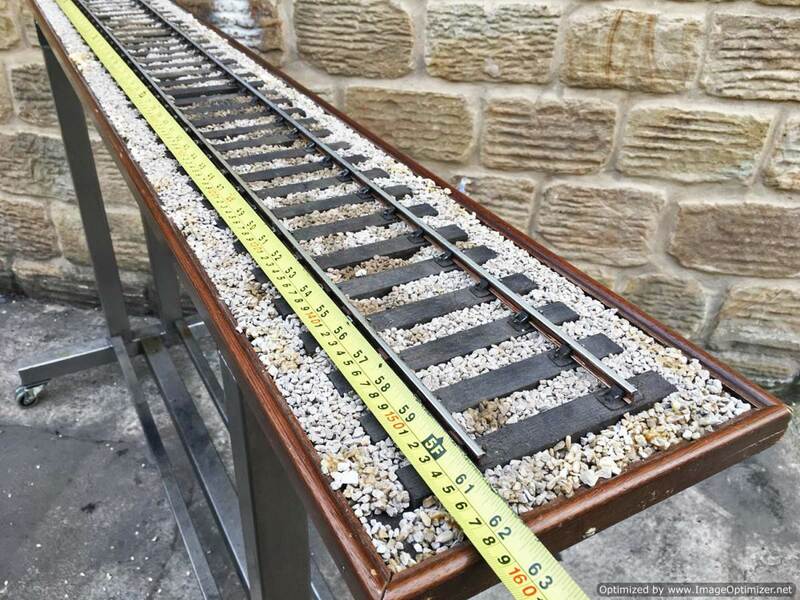 Here we have a very nice 3 1/2″ gauge display track. 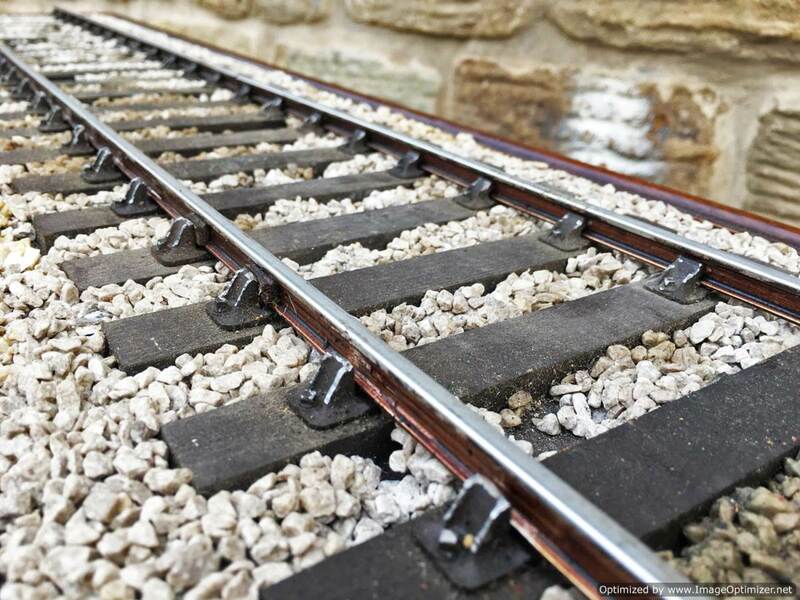 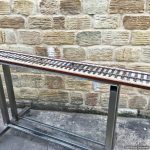 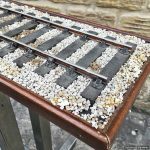 Fully detailed with sleepers, chairs and the correct rail section. 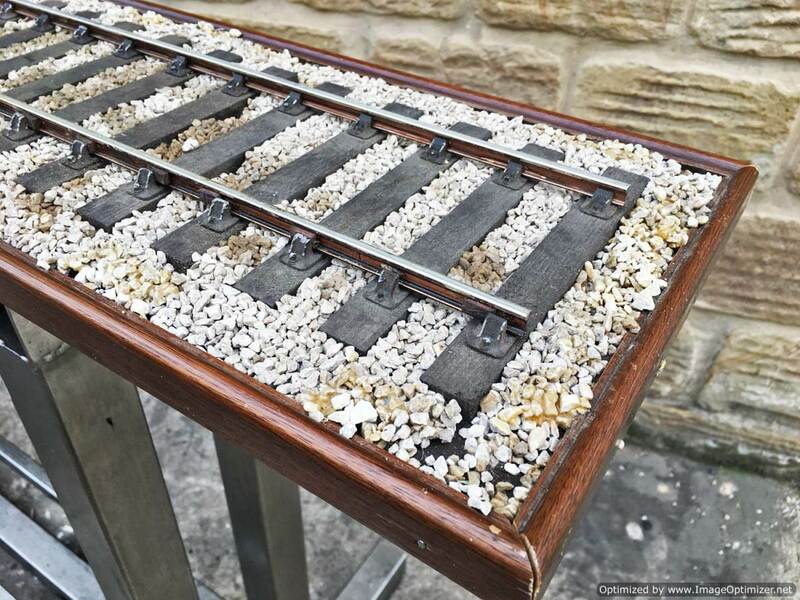 The odd bit of oil staining to the ballast, but nothing a little clean wouldn’t sort, and on a tidy wooden base. 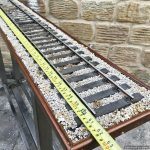 Ideal and long enough for a large express passenger loco in this scale.